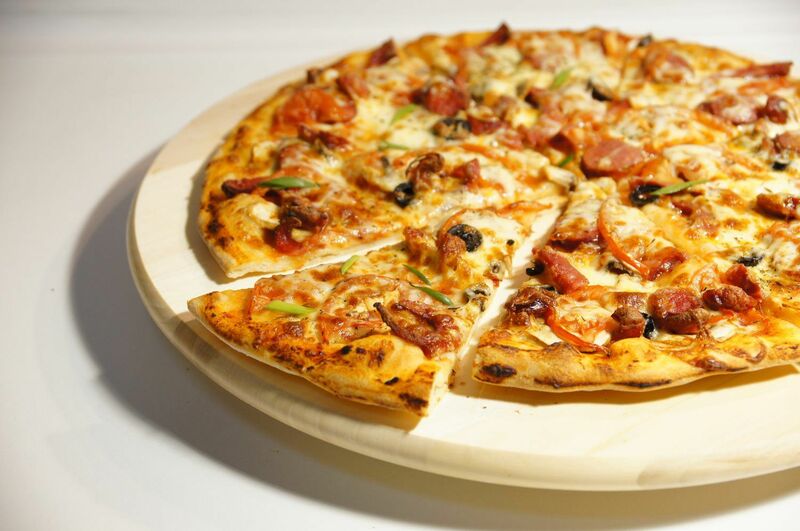 In 1976 Armando Coppola opened Rodolfo's Pizzeria & Restaurant & proudly operated his family business for 15 years. With loyal and hard working employees like the Valentino brothers, Vinny & Frank, it was only a matter of time before he handed over the ropes. In 1991 the divergent but equally hardworking brothers began their chapter in South Plainfield's Rich pizza history. For the next 17 years with their own family members there to support the workload Rodolfo's continued to produce quality food and service to local patrons.  In 2007 The Scotto Family purchased Rodolfo's and again with family support continued to serve South Plainfield the best pizza in town. Fast forward 8 years... Rodolfo's is finally entering the 21st Century!